Talks by Michael Hardt and Antonio Negri chaired by WIAS Director Christian Fuchs, followed by drinks reception and book signing. This event is co-organised with Oxford University Press (OUP) and launches Assembly, Antonio Negri and Michael Hardt’s follow-up book to the Empire trilogy consisting of “Empire” (2000), “Multitude” (2004) and “Commonwealth” (2009). In the face of rising right-wing movements and governments throughout the world, along with the ever-increasing control of finance over social life, forms of protest and resistance that disrupt the ruling order are essential. But they are not enough. How can today’s social movements transform themselves so as to initiate a process of liberation and create the bases for a lasting social alternative? Each year a new eruption of “leaderless” social movements — from North Africa and the Middle East to Europe, the Americas, and East Asia — leaves journalists, political analysts, police forces, and governments disoriented and perplexed. Activists too struggle to understand and evaluate the power and effectiveness of horizontal movements. Why have the movements, which address the needs and desires of so many, not been able to achieve lasting change and create a new, more democratic and just society? Some people assume that if only social movements could find new leaders they would return to their earlier glory. Where, they ask, are the new Martin Luther Kings, Rudi Dutschkes, and Stephen Bikos? Although today’s leaderless and spontaneous political organizations are not sufficient, a return to traditional, centralized forms of political leadership is neither desirable nor possible. Necessary, instead, as Michael Hardt and Antonio Negri argue, is an inversion of the roles of the multitude and leadership in political organizations. Leaders should be confined to short-term, tactical action, while the multitude drives strategy. In other words, the formulation of long-term goals and objectives must come from the collective, rather than designated figureheads. 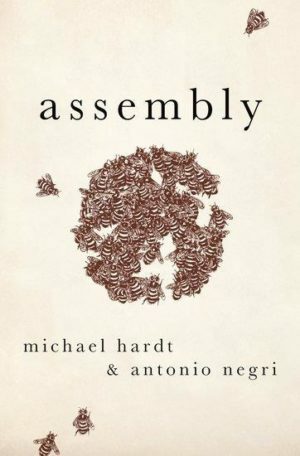 Drawing on the ideas developed through their well-known Empire trilogy, Hardt and Negri have produced, in Assembly, a timely proposal for how current large-scale, horizontal movements can develop collectively the capacities for political strategy and decision-making to effect lasting and democratic change. Michael Hardt teaches in the Literature Program at Duke University and is co-director of the Social Movements Lab. He serves as editor of The South Atlantic Quarterly. 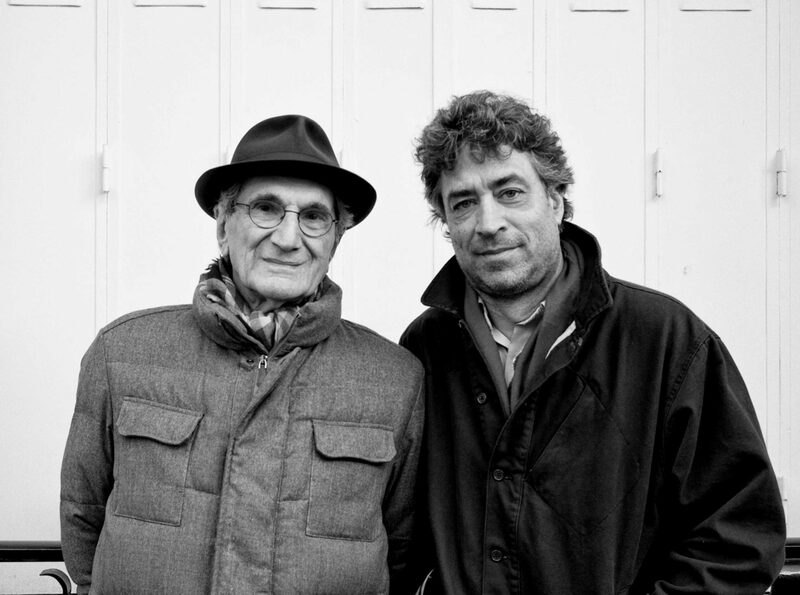 Antonio Negri taught at the University of Padua and the University of Paris VIII. He has been one of the central figures of Italian autonomist Marxism. His work is devoted to studies of political philosophy and the analysis of capitalism and globalization. Hardt and Negri have co-authored the books Labor of Dionysus (1994), Empire (2000), Multitude (2004), Commonwealth (2009), Declaration (2012), and Assembly (2017). Their books are considered to be among the most influential works in political philosophy today.